We are glad to provide Kaohsiung taxi services on your arrival to Zuoying station of HSR or Kaohsiung international airport. Friendly,English-speaking drivers get you safely to your destinations such as Kaohsiung's downtown,Kaohsiung's suburban areas,Pingtung city,Kenting's spots,Taitung city and Hualien city. Taxi city tour services are available too. 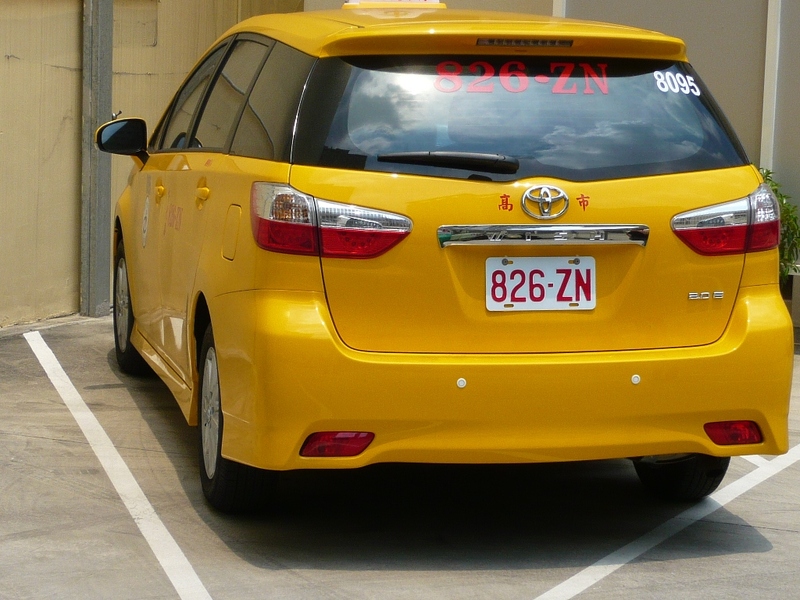 Reliable taxi cab service in Kaohsiung.